Word of mouth is crucial to popularize a brand or a product. This can be availed from your existing customers by gifting them attractive brand promotional items. 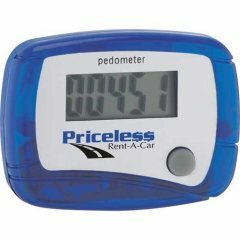 A custom single function pedometer can bring you better results. It is an ideal device for a customer who cares about his physical well being. 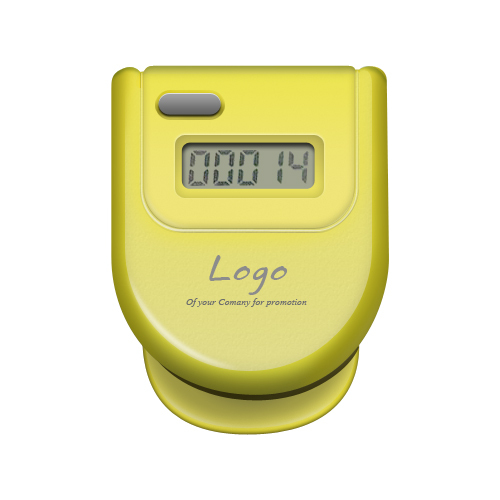 When you give away a yellow brand imprinted promotional single function pedometer, he will like it for sure. A good image of your company gets imprinted on his mind that you care for the customers. 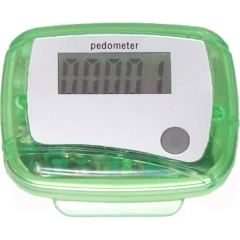 This pedometer has a large screen which records steps from 1 to 99,999. The personalized single function pedometer is an ideal giveaway for all seasons. It could be easily used by anyone.